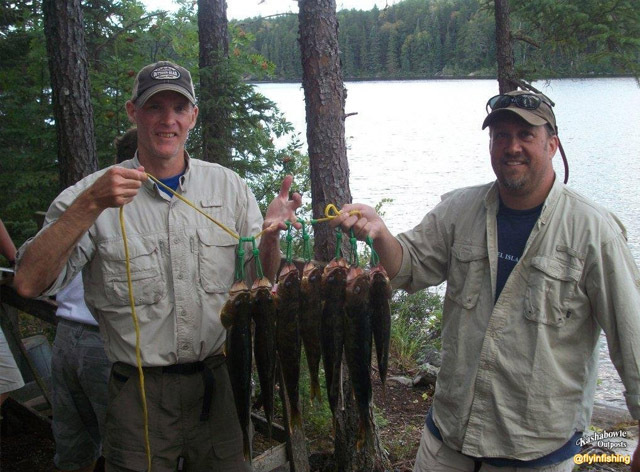 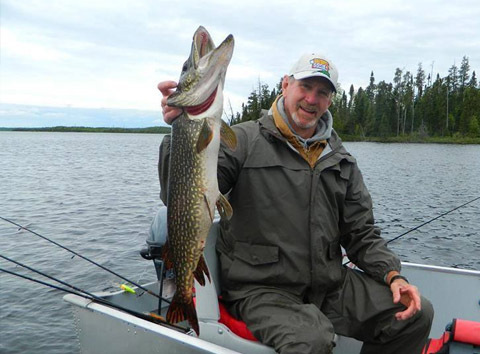 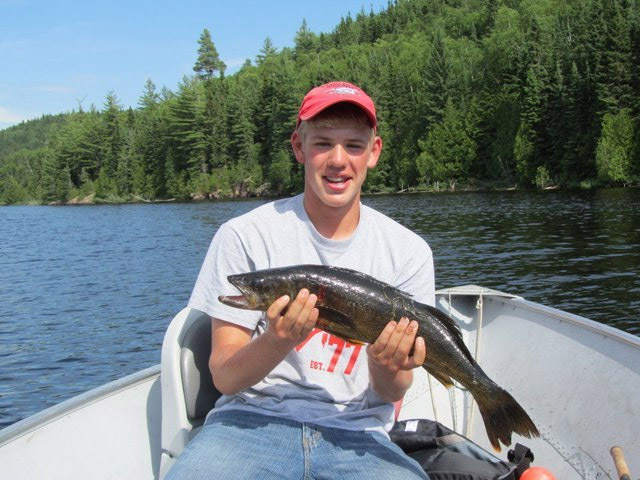 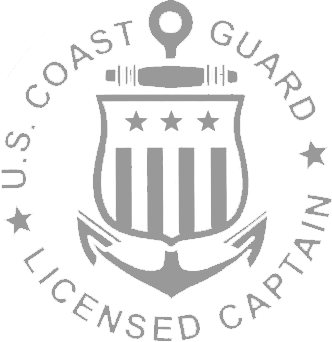 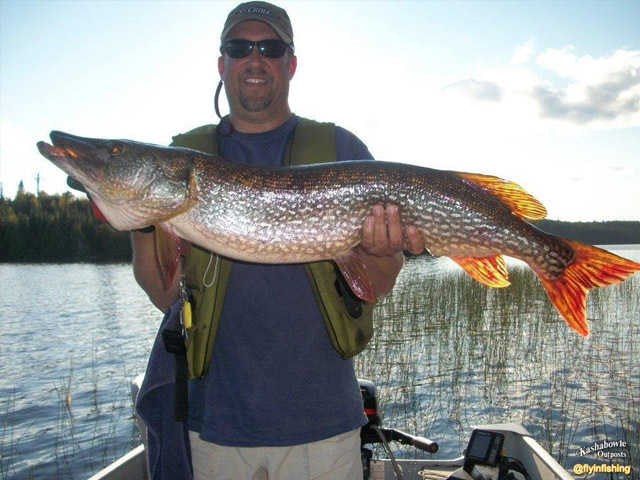 This 4-mile-long lake is known for average-sized Walleye, good Smallmouth Bass, and large Northern Pike. 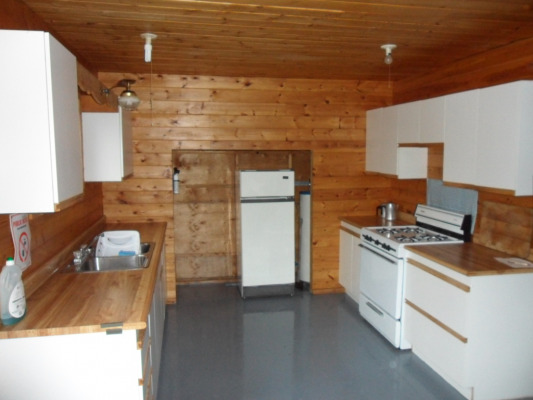 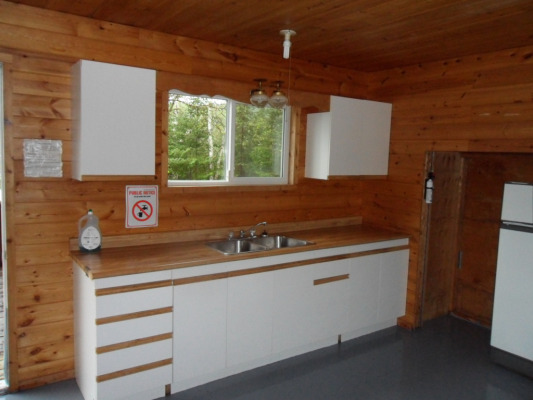 It has a 2-bedroom outpost cabin set on a picturesque point. 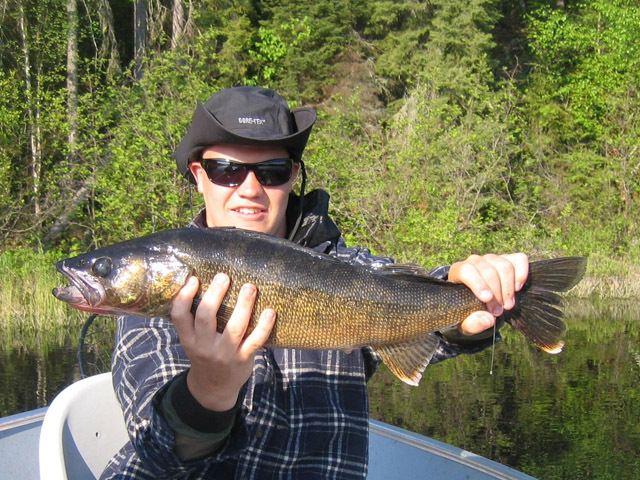 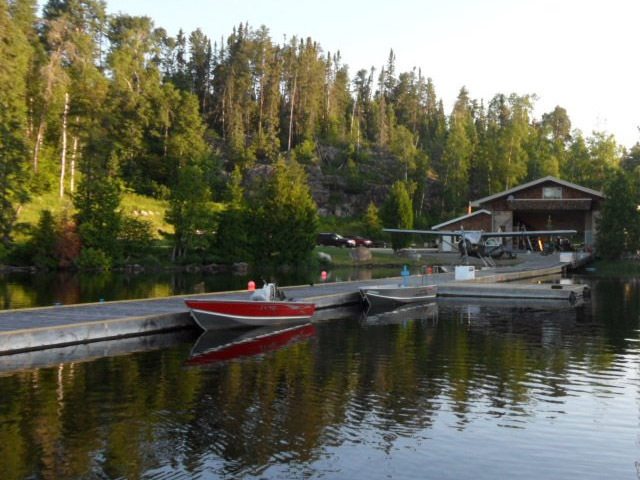 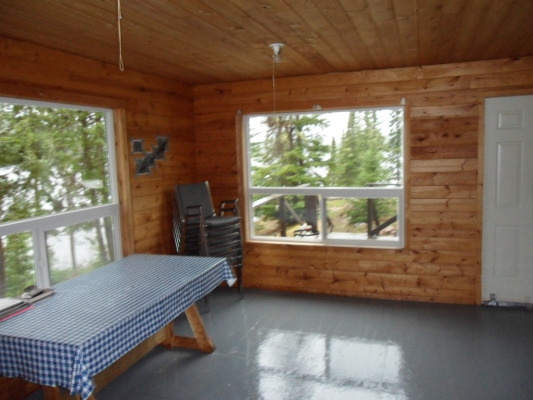 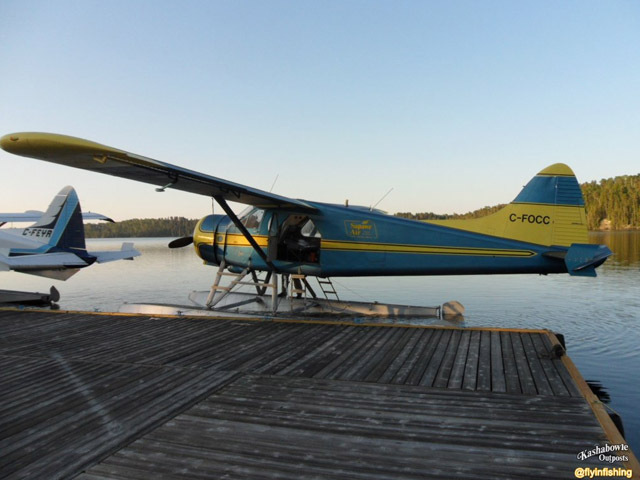 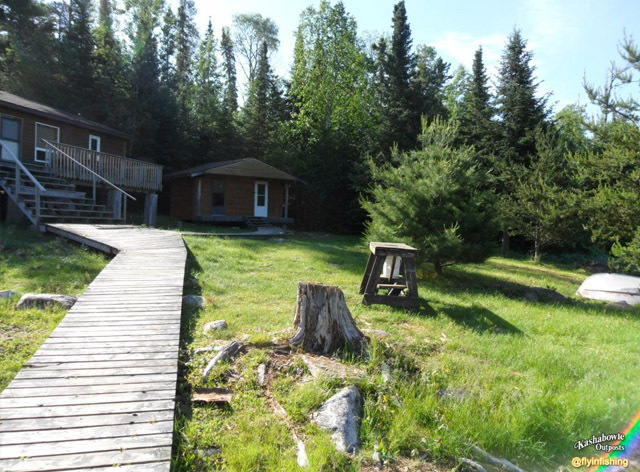 This is the Ideal Ontario fishing vacation This Ontario fishing lodge is a 2-bedroom cabin set on a picturesque point overlooking the lake. 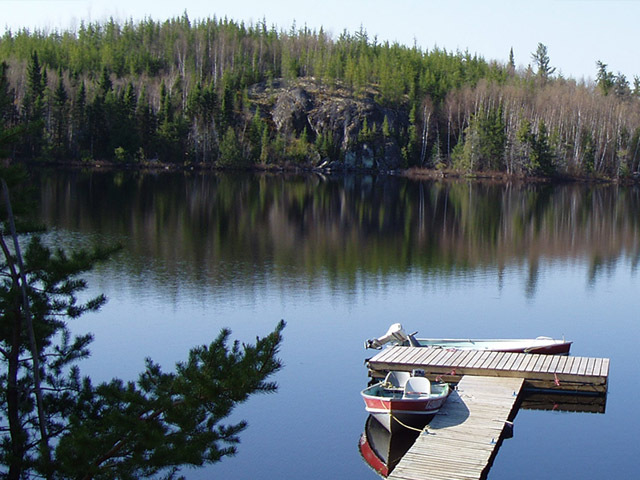 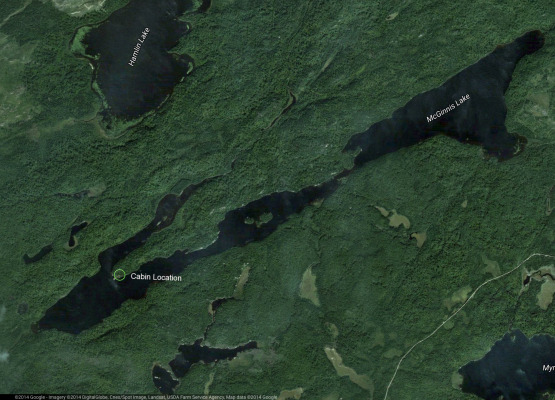 This is an ideal remote fishing trip location for couples or small groups of friends. 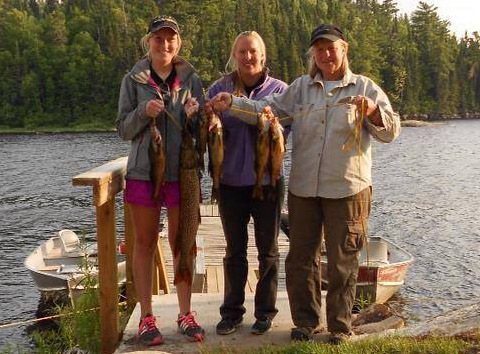 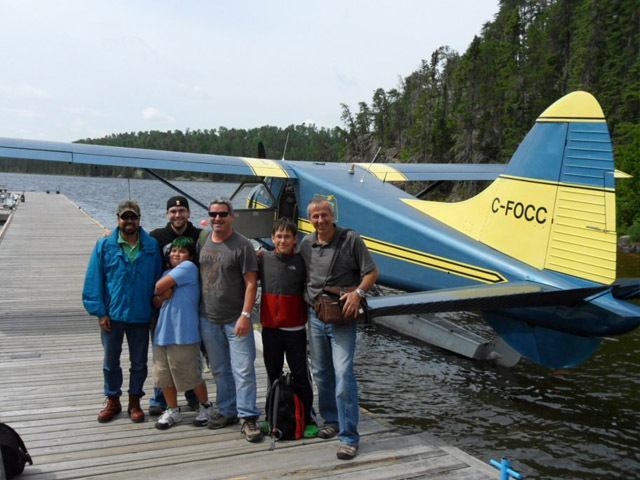 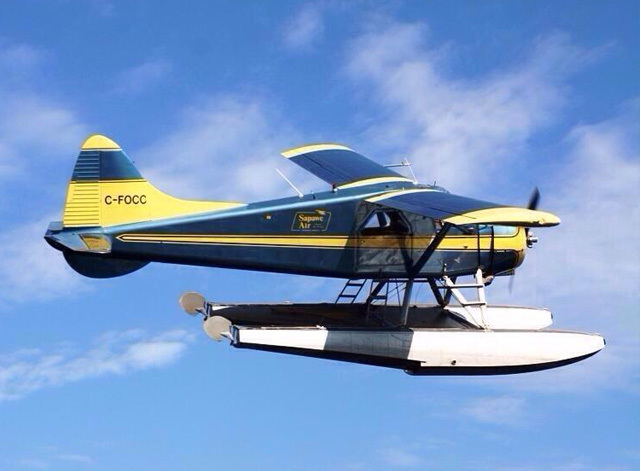 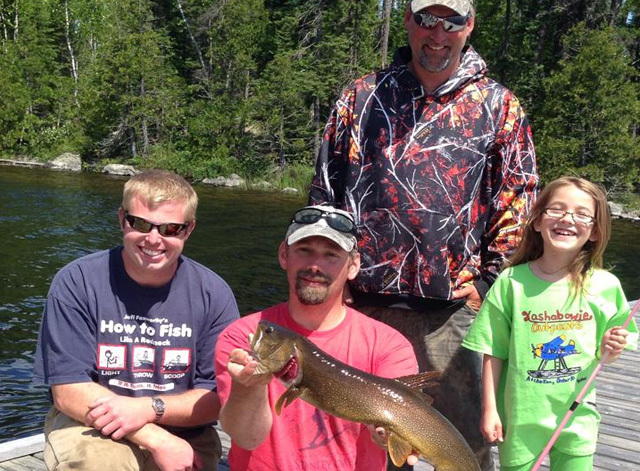 Get ready for true Canadian fishing, including plenty of shore lunches, and a fantastic day on the water.